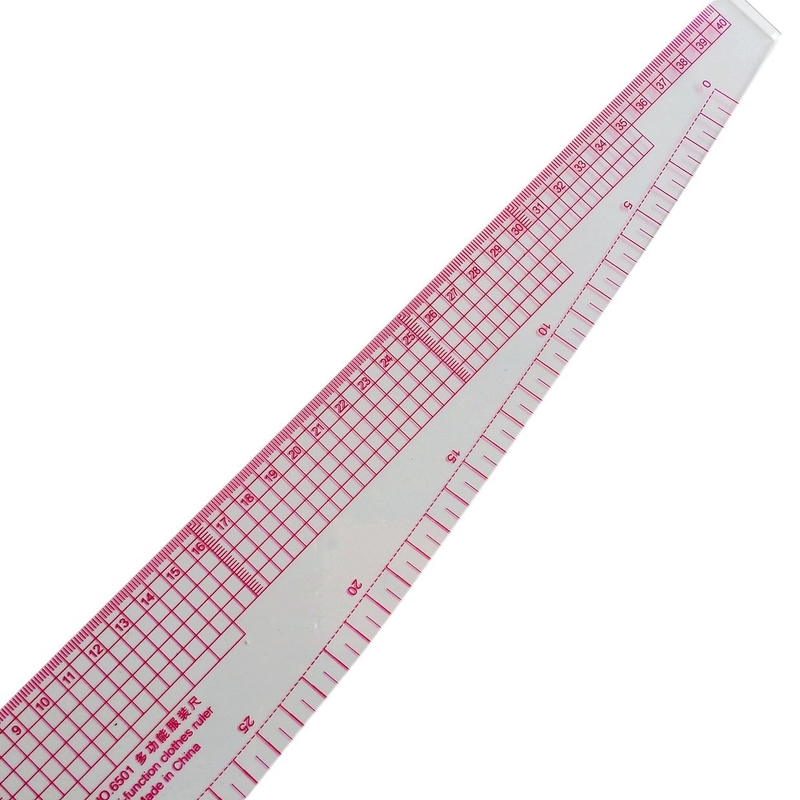 Transparent good quality material, durable to use. 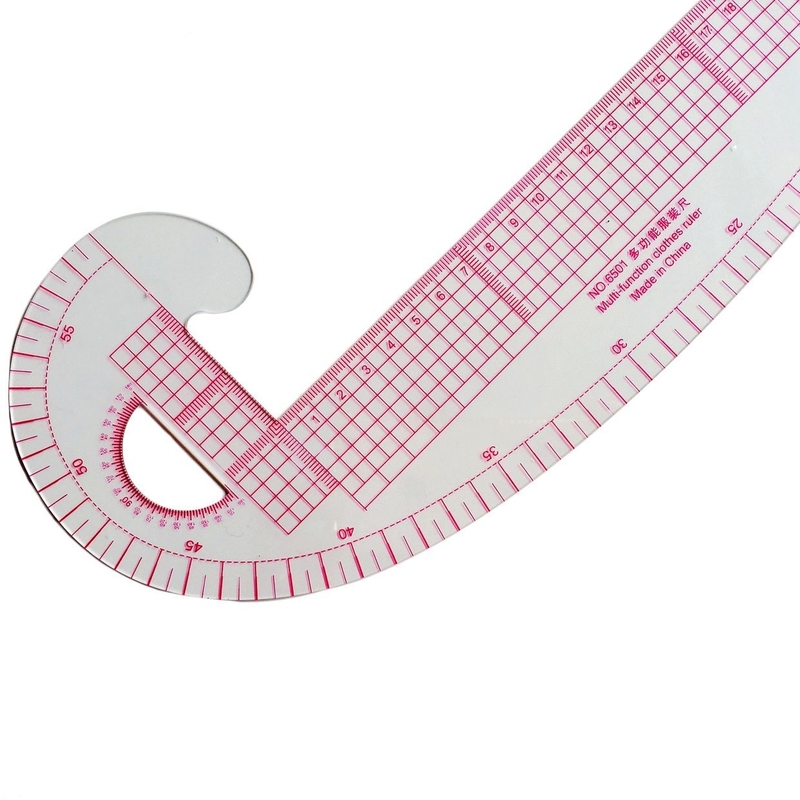 Versatile clothing ruler, ruler set grading curve and other functions. 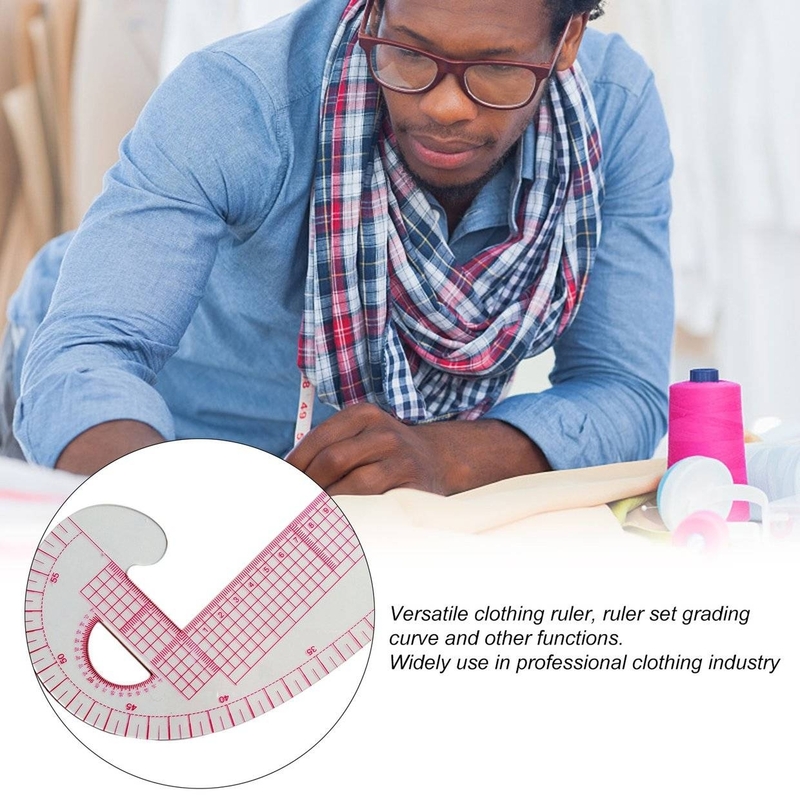 Widely use in professional clothing industry. 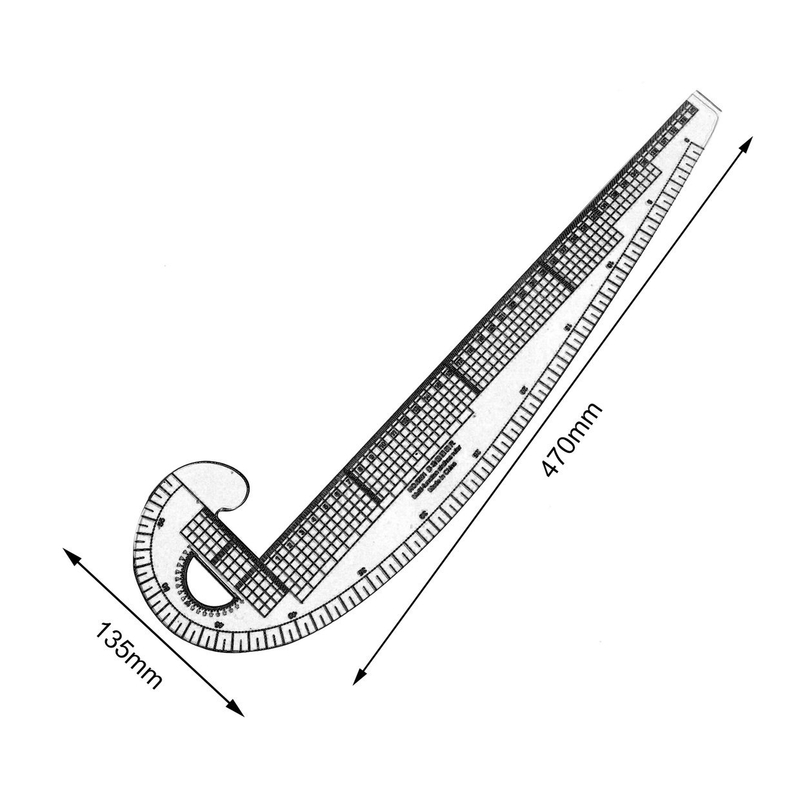 With built-in lines scale design. 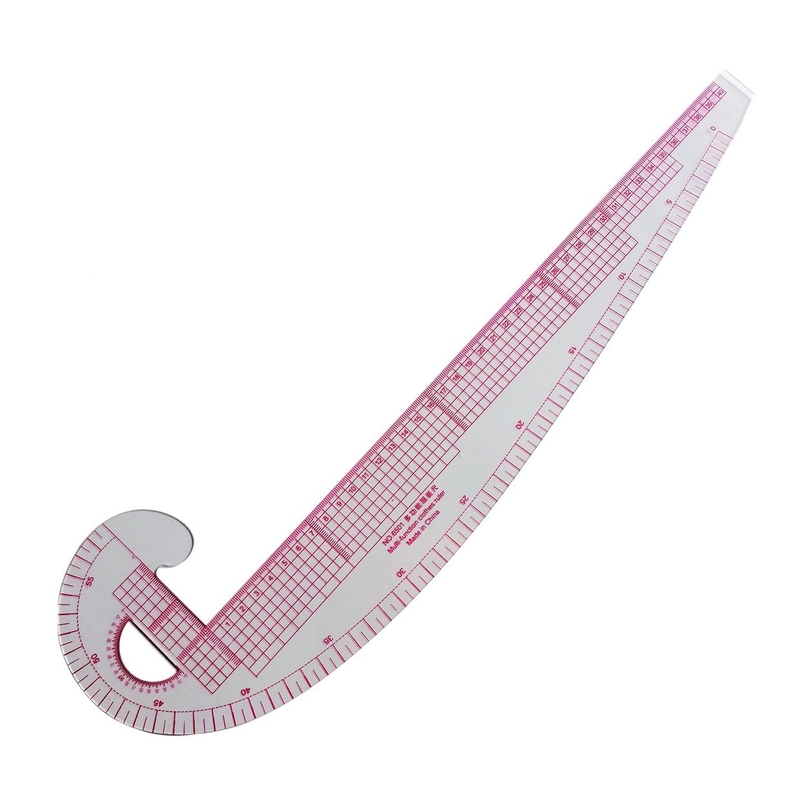 An essential tool for professional designer.